Pandemonium by John Martin (1841). Jaya Ballard by Keiran Yanner. Last week we took a walk through the longer-than-expected list of ways to deal with Planeswalkers. War is coming. The War of the Spark is going to be upon us at the end of April and chances are good that most of us will see an uptick in the number of planeswalkers and Superfriends decks we have in our metas. While answering planeswalkers is important, even if you’re playing them yourself, today I’m going to look at the other side of the coin. How should you approach building and playing a planeswalkers deck in Commander? If you know me at all, you know the answer probably involves a shiny metal Dragon who can produce mana, but we’re getting ahead of ourselves. Let’s take a look at some of the unique challenges that a “Superfriends” deck has to deal with. Once we’ve worked through some of the major issues you have to take into consideration when building around planeswalkers we’ll go over the various commanders you might want to use to head up your deck. Blockers. 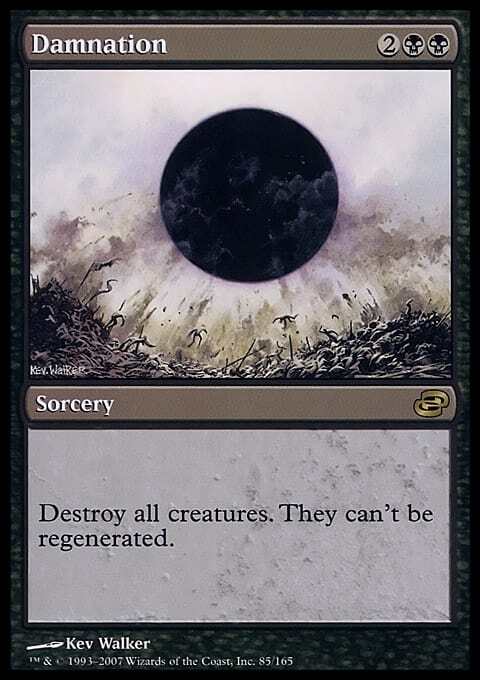 There’s nothing more disheartening than having a hand full of lands and planeswalkers, looking across the table and seeing that anything you play is just going to get destroyed on your opponents’ turns. You might take solace in the fact that playing out that planeswalker will give you a turn where they’ll be hitting it and not you, but depending upon your life total, they might just hit you anyways and put you at or near the brink of death. One thing you can do is make a point of running some planeswalkers who can create blockers on the turn they hit the table. Some are good, but not all are worth running. You’re probably not going to go creatureless, but if there are enough of these types of planeswalkers in War of the Spark, that might be an interesting experiment. 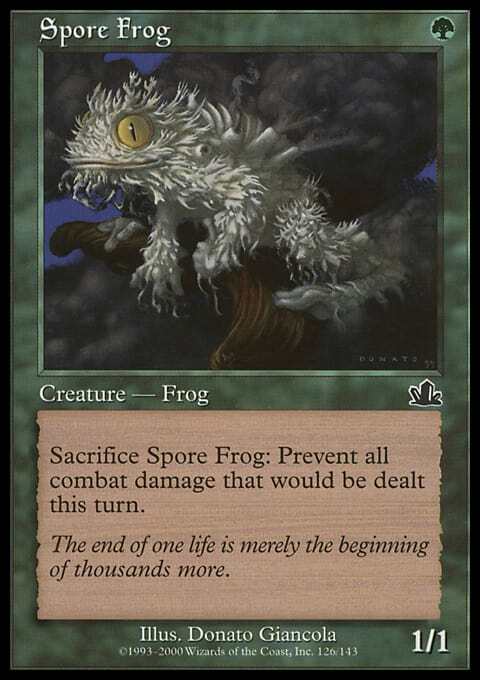 If you are running creatures, I would consider including creatures that are uniquely good at discouraging attacks. They might just have deathtouch or they might have the additional ability to block multiple attackers. Discouraging attackers is all well and good, but if your incoming army has evasion or huge creatures with trample, you’re going to wind up taking damage. You might lose some of your planeswalkers, but that might be worse than just taking it in the face, depending on whether or not they were ready to “ult” and use their most powerful ability. 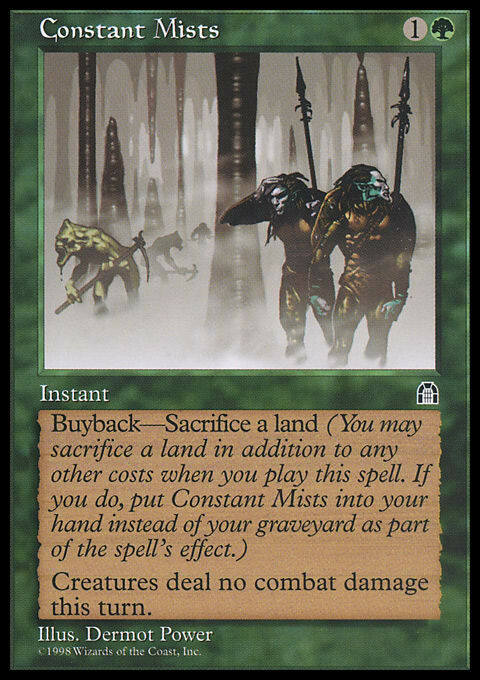 Many players don’t consider fog effects to be particularly good in Commander. They are often just a one turn reprieve from death and most experienced deck-builders favor repeatable effects over one-shot spells. That one turn might be enough for you to dig for an answer or mount an effective counter-attack, but more often than not you are just delaying the inevitable. When you’re playing with planeswalkers it is not uncommon for opponents to only really worry about a planeswalker when it is about to “ult”. The “limit break” of a planeswalker, to steal a term from Final Fantasy, is often game-ending or so game-warping that the table will do almost anything to keep it from happening. That doesn’t mean they won’t sometimes get lazy and decide to wait until the last possible moment to deal with you. 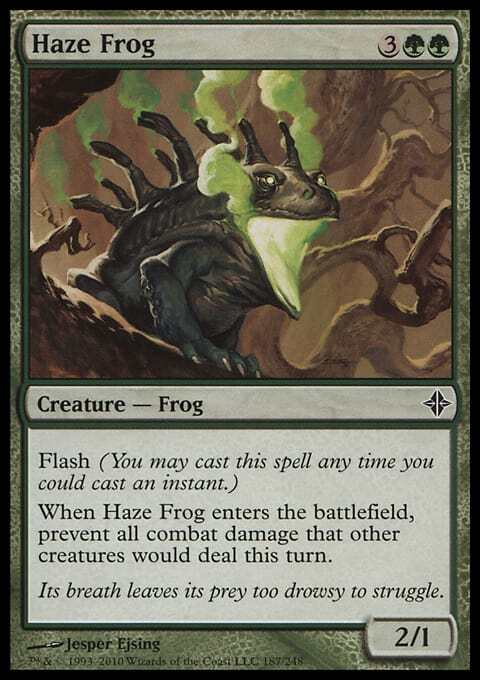 If you run fogs and you are careful about holding them back, there should be times when you’ll have them available at the right time and you can fog an attack and then “ult” a planeswalker or two on your turn. 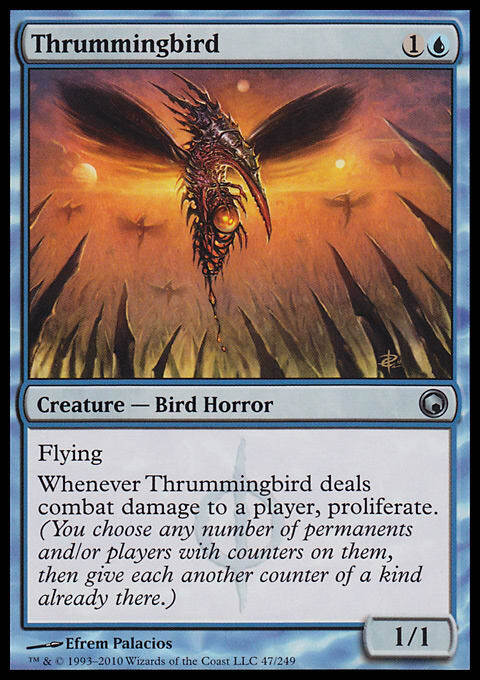 The most emphatic way to deal with aggro is simply to prevent your opponents from having creatures in the first place. That’s not a very friendly way to play the game, but if it means that your planeswalkers get to survive, it’s probably worth running a few sweepers. Planeswalkers are amazing modal value engines, allowing you to do the equivalent of casting a spell every turn without paying any mana. 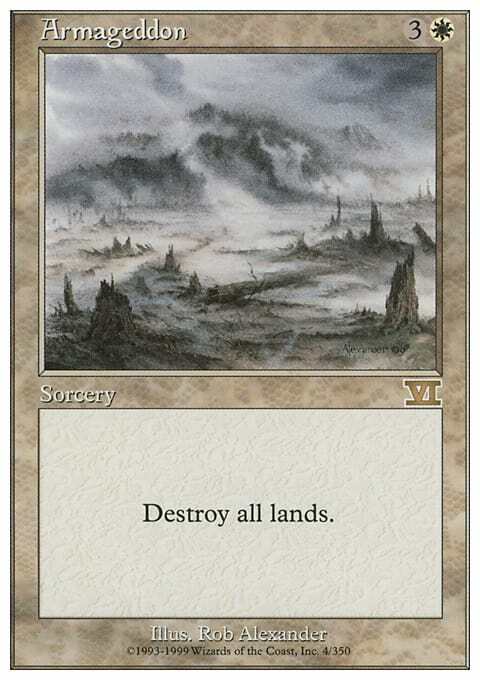 If you can get the right combination of planeswalkers onto the field, destroying all lands might even be a good way to ensure your opponents can’t deal with the threats you’re presenting. You might lose a friend or two along the way, though. More casual players don’t usually cotton to having their lands blown up. Winning with a planeswalker deck isn’t something I’m personally that familiar with. I haven’t built and played very many planeswalker decks. Some of my columns draw from my experience as a deck-builder and a commander player and some are more exercises in brainstorming. Today I’m doing a lot of brainstorming. Because a planeswalker is essentially a modal permanent that you can squeeze an effect out of on each of your turns, it stands to reason that a Superfriends deck can function as a toolbox deck. You build out your team of planeswalkers with an eye for what each one can bring to the party. Having all of your bases covered is really important. Your removal options can be planeswalker loyalty abilities. Your token generation can be from planeswalkers. Your topdeck manipulation and draw can be as well. An awful lot of things you might want to do in a commander game have been baked into planeswalker abilities over the years. What that means is that you can pretty much build your deck with whatever wincon you like. 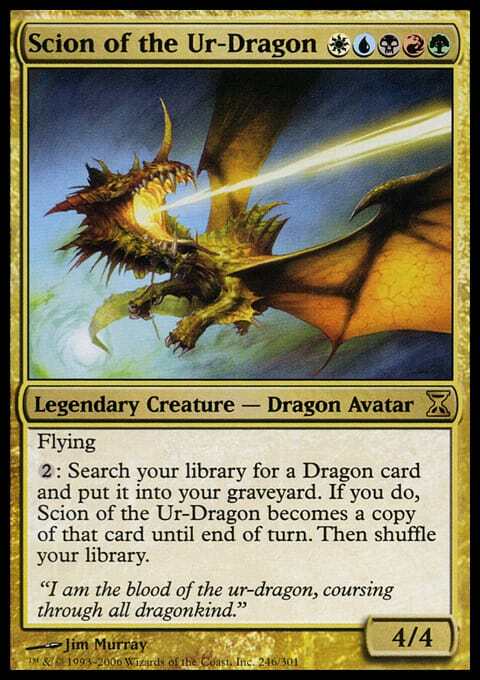 You don’t have to have it revolve around a planeswalker or around your commander, though it is fairly common to do so. Gathering emblems that position you so that you are much, much harder to deal with is one way to approach trying to close out the game. That may require you to build up an army and go combat, but depending on the emblem, you might be just fine without stooping to such a “primitive” approach to conflict resolution. Playing loyalty doublers like Doubling Season and Deepglow Skate or using The Chain Veil to let you use loyalty abilities on your opponents’ turns is a very strong way to make sure that your planeswalkers will make as much of an impact as possible. An unanswered Doubling Season or Chain Veil, or a Deepglow Skate paired with Deadeye Navigator can often position a well-built planeswalker deck to a point where victory is almost inevitable. We don’t want to build an all-or-nothing deck, so having slower but still effective ways to increase the rate at which our planeswalkers gain loyalty counters also makes sense. 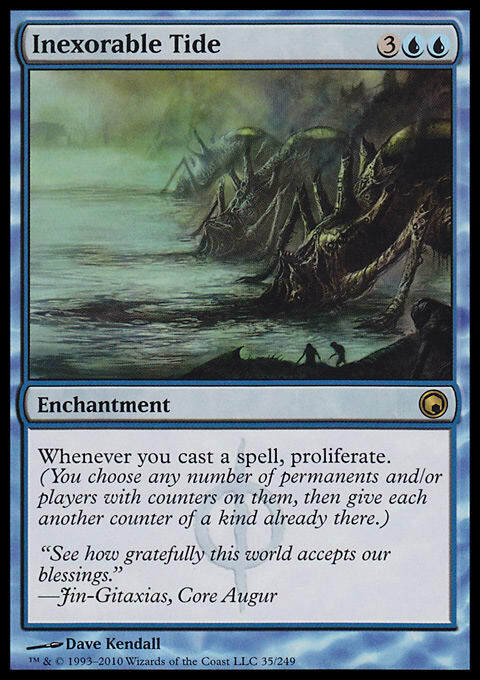 That’s where proliferate comes in. 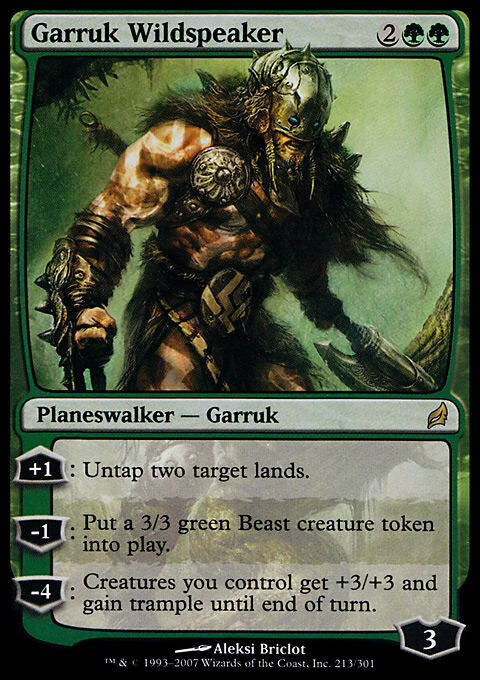 The proliferate keyword comes attached to a variety of creatures and spells, and the best of these are familiar faces in any planeswalker deck. The last thing worth mentioning is that extra turn spells are very effective with planeswalkers. Well, they’re very effective with everything, but if you’ve got a table full of opponents hoping to knock your walkers back down just before they “ult”, you can use that extra turn to get to the emblem or powerful final ability that you need to push for the win. How many colors do you really need for your planeswalker deck? 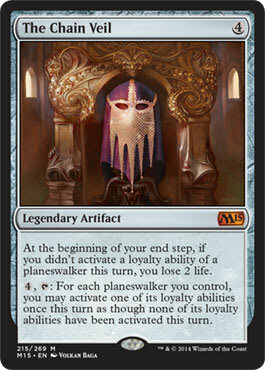 This is an important question, as your choice of commander will dictate what planeswalkers you can run in your deck. Keep in mind that the numbers I’ve got do not include any of the new planeswalkers. These numbers will go up significantly when War of the Spark is released. If you have to have access to every color, you will be able to choose from every planeswalker ever released. As of this writing that means all 139 planeswalkers, or 140 if you include Urza, Academy Headmaster. That will limit you to the relatively few five color commanders that have been printed, but it’s worth it if you want access to all 139 (as of this writing) planeswalkers. If you can rule a color out and want to run one of the 4/c legendary creatures or partner combinations from the 2016 commander precon decks, you’ll drop from 139 possible planeswalkers down to anywhere from 123 to 127 options. That’s still an awful lot. Three-color commanders will give you about half of the options you’d have available to you if you were running a four-color deck. You’ll have 60-69 possible planeswalkers you can include, depending upon which three colors your chosen commander is in. If you decide to drop all the way down to two colors for your commander, you’ll have lots of choices for your general but you’ll only have from 36-39 options when it comes to choosing what planeswalkers you want to run. The cold hard truth is that if you try to build a 2-color planeswalker deck you’re going to be hard pressed to include a lot of planeswalkers and make it work well. You can do it in three colors, but I think your best options are going to be your four and five color commanders. They will give you the best access to planeswalkers and will also give you a better range of support cards to pull from to make the deck really work. If you want to build a deck around planeswalkers it used to be true that you would have to go with five colors to really pull in enough of them to cover all of your bases. When Wizards of the Coast introduced four-color commanders we got some other options, including the best planeswalker commander ever printed. 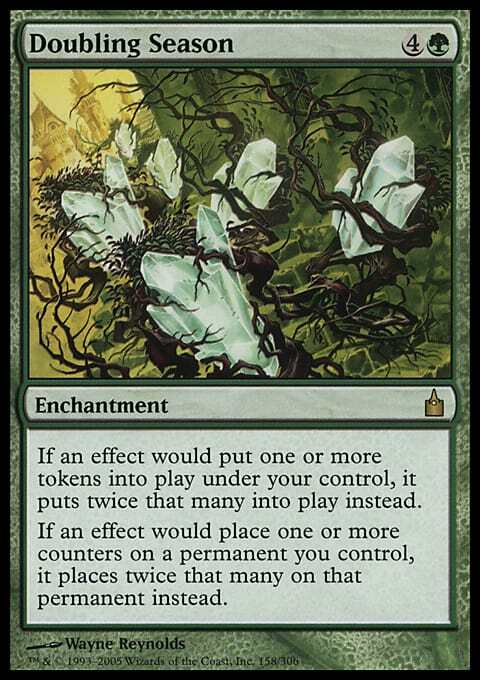 The ability to proliferate on our end step is going to make our planeswalkers stronger and let us reach the more expensive loyalty abilities sooner. 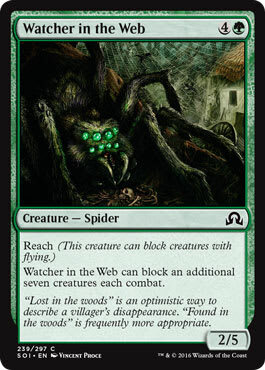 It will occasionally let us down-tick a planeswalker and have it survive where otherwise it would have gone to zero and have to be put in our graveyard. 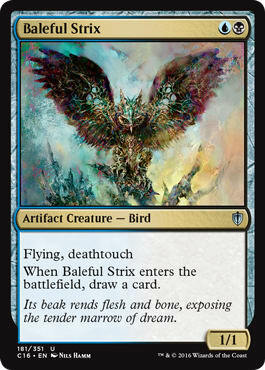 The flying, vigilance, deathtouch keyword combination is uniquely good for a planeswalker commander. We can block anything that isn’t unblockable. We can block and kill anything that won’t kill us with first strike damage first before we get to do combat damage. Because we have vigilance we even get to attack and still have our commander available as a blocker. Unless you desperately need to have red in your commander’s color identity, there is little reason to not run Atraxa as your commander for a planeswalker deck. One could argue that a planeswalker commander deck has to be five colors to truly capture the spirit of a Superfriends deck. 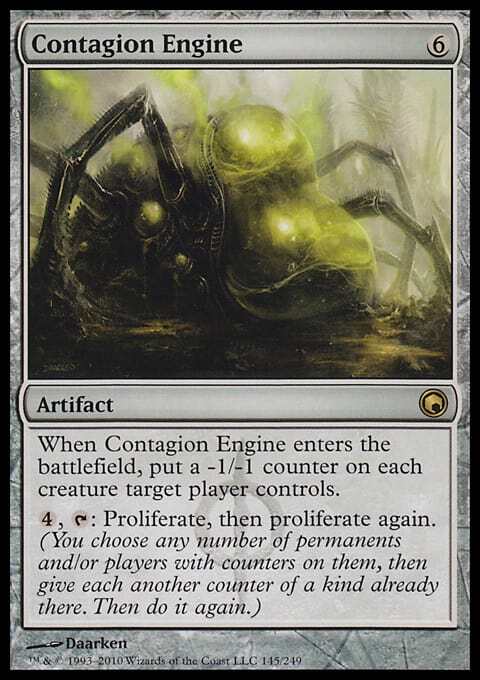 Back in the day, commander players would even run creatures like Atogatog or Cromat as their commander just to have access to all five colors. If you’re going to go with five colors and you want to get some use out of your commander, there are some decent options. 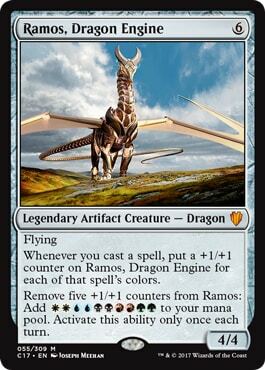 Ramos, Dragon Engine is a favorite card of mine and will serve you well as a mana battery and a flying blocker when he’s not busy eating Krosan Grips or getting Naturalized. 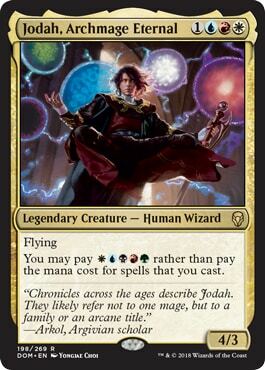 Jodah, Archmage Eternal will also give you access to all five colors and can help you cheat the casting costs of spells if you can pay . 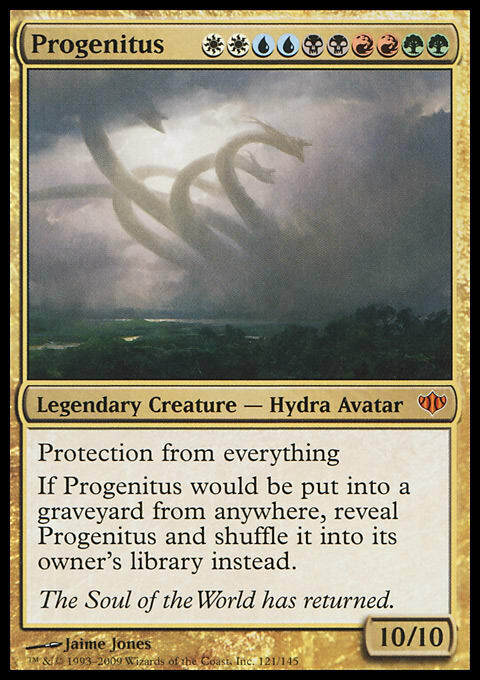 Progenitus will give you a powerful creature if you can get to the point in the game where you can actually cast him. Good luck with that casting cost if he gets sent back to the command zone and you have to start paying commander tax. If you want to have flying blockers and are keen to play out Dragon combo wincons, Scion of the Ur-Dragon is a good five-color option. 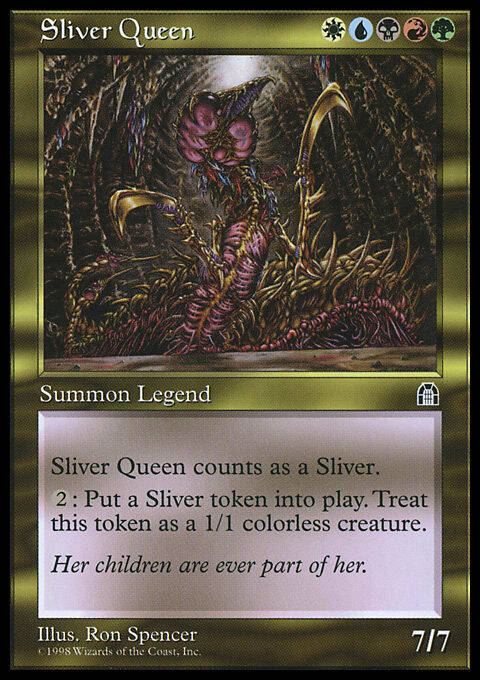 Sliver Queen will cost you a pretty penny, but will serve as a reliable source for blockers on the ground. 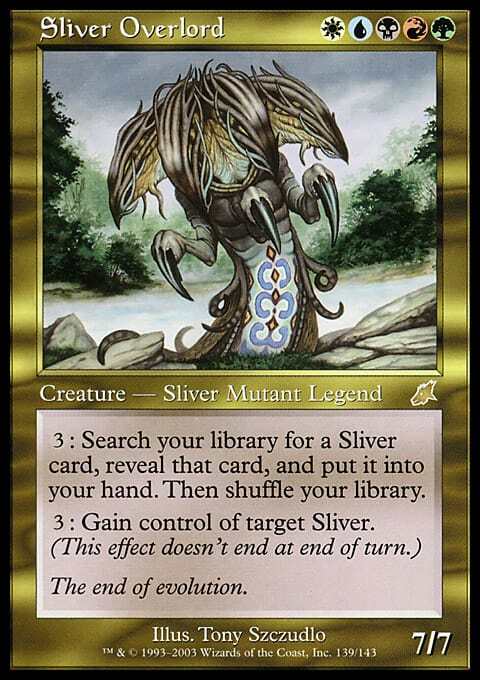 Sliver Overlord is a great toolbox commander, though none of these three play well with planeswalkers in any specific way. We’ve covered the best and we’ve looked at some of the five-color commander options, but aside from Atraxa (and possibly Ramos), there are some other pretty strong commanders to choose from. 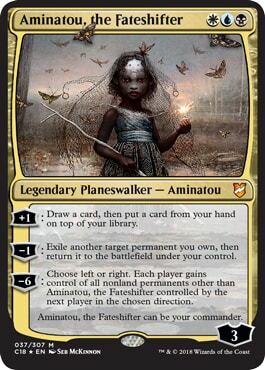 If you’re willing to drop down from five colors, Aminatou, the Fateshifter has the unique ability to flicker a permanent you own. That means that you can play a planeswalker, use one of its loyalty abilities, flicker it and use that loyalty ability again! If you have Doubling Season out, you can really get up to no good, but even just squeezing a little extra value out of the best walker you have on the field can be very powerful. 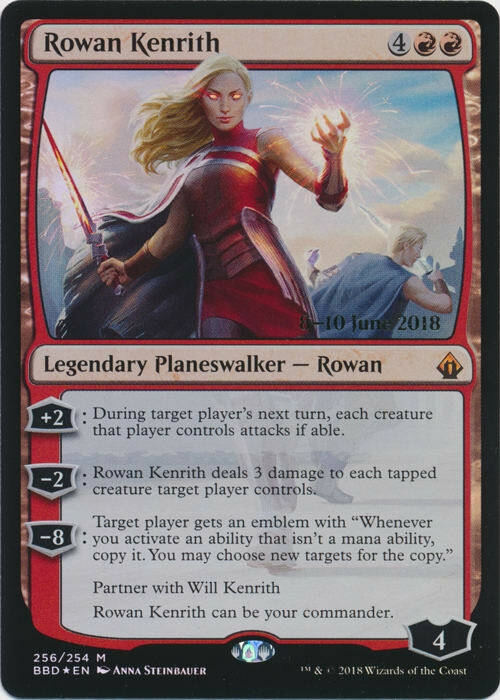 Playing Rowan Kenrith and Will Kenrith puts another planeswalker-specific power in your command zone. All you need to do is get Rowan to his limit break ability and you get to copy your abilities, including planeswalker abilities. Will’s emblem is very powerful as well, and lends itself towards a more storm-oriented build. 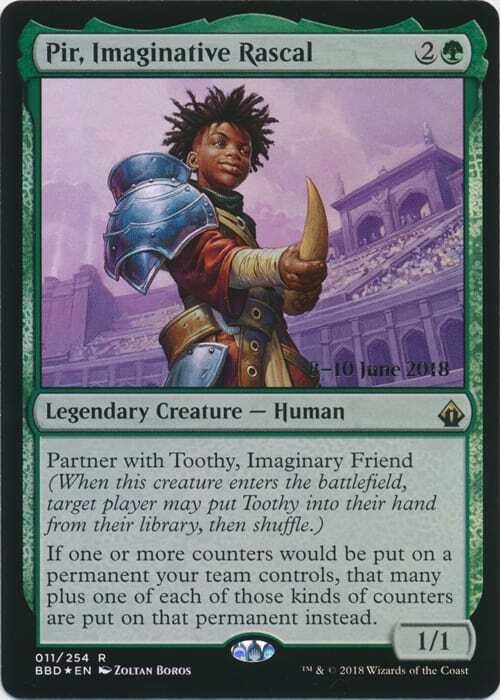 Pir, Imaginative Rascal will add an extra loyalty counter on your planeswalkers when they enter and every time they uptick, and comes with a fantastic draw engine in his little buddy Toothy, Imaginary Friend. Another options worth considering is Narset, Enlightened Master, who can cast non-creature spells for free, and gives you access to three colors. This is far from the full range of options available to you if you want to pick a commander for your planeswalkers deck. Nearly any legendary creature can do if it’s got the colors you need and you’ve got some way to benefit from what it brings to the party. We don’t know what legendary creatures or new planeswalkers will be printed in War of the Spark, but it’s a safe bet that there will be new and interesting ways to use and abuse planeswalkers. If you’re trying to figure out what to look for when evaluating new planeswalkers, there are a few things to keep in mind. Can it serve a critical function (draw, removal, boardwipe, counter, etc…)? If you’re in Green, can it “ult” if played into a board with Doubling Season? Can it work with other cards to create a winning boardstate or combo? Can it be played as your commander? That last question is a bit of a stretch, but you know it’s on many commander players’ minds. 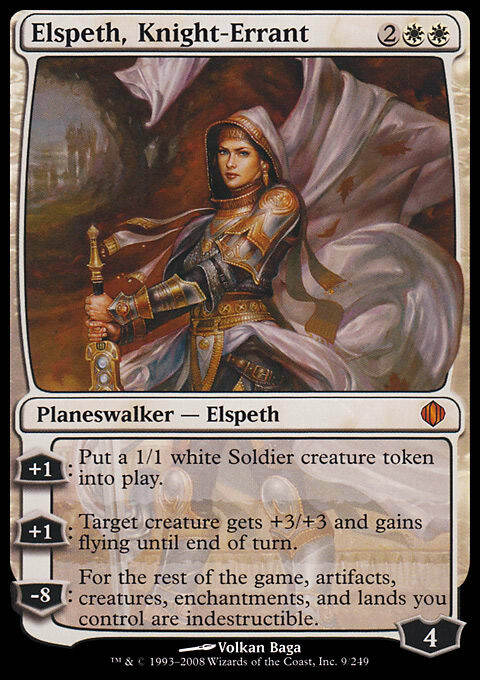 We’re highly unlikely to see any new planeswalkers printed outside of a commander product that have “can be played as your commander” written on them. When approaching deck construction in the wake of all the new planeswalkers being released, you’ll want to keep the above questions in mind. Know how you want to try to win. Know how you’re going to cover essential things like ramp, card draw and removal. Have answers and have threats, whether or not they come from your planeswalkers. We’re still just guessing what new goodies we are going to be given at the end of next month, but spoiler season will be upon us before you know it. We’ve already met one. 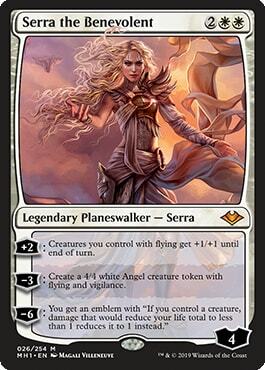 If your planeswalker deck is in Green and White and you’re already running Doubling Season, you should put in a preorder for this beauty now. 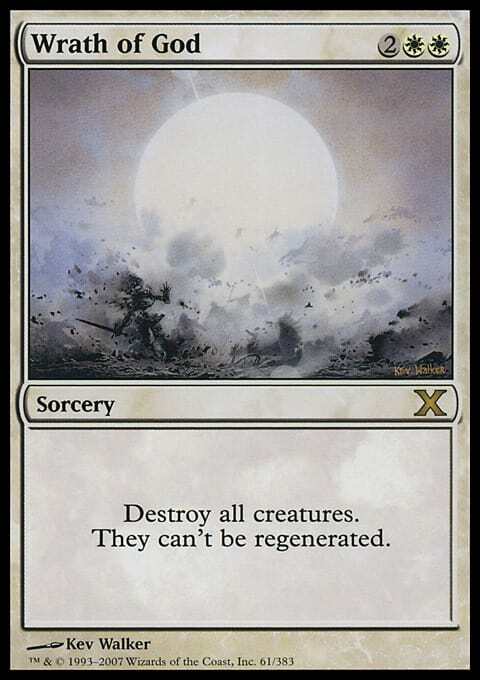 I’ve done my best to go over everything I could think of regarding planeswalker deck construction, but I have to be honest with you - if I’ve got a blind spot in commander deck-building it is probably planeswalkers. I often don’t run them and I don’t consider myself an expert. I do run an Commander league, and I am going to try to line up some deck tech articles in the coming weeks. If things go well I’ll be able to spotlight an Atraxa, Praetors' Voice superfriends deck and a Marath, Will of the Wild control deck. By the time I’m through with those two, we should be well into spoilers for War of the Spark and I’ll turn my focus to new cards from that set. That’s all I’ve got for you today. As always - I am humbled and also happy when readers find things I’ve missed or gotten wrong and help to correct the record. If there’s anything you can add to the conversation please comment below. Many of you are more experienced with Superfriends decks than I probably ever will be, so your feedback is appreciated.